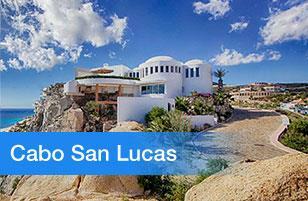 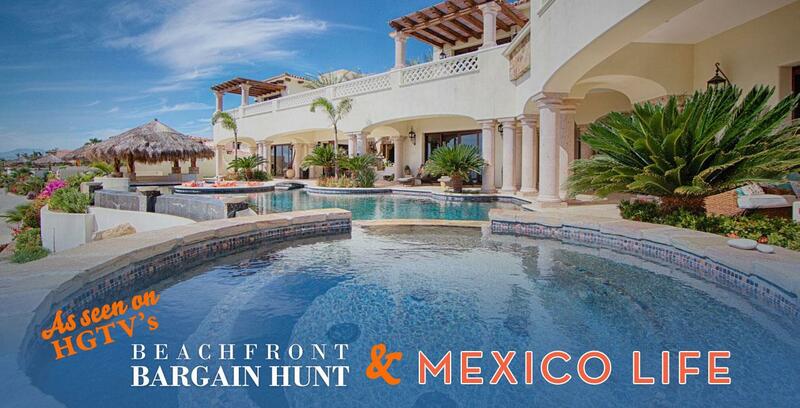 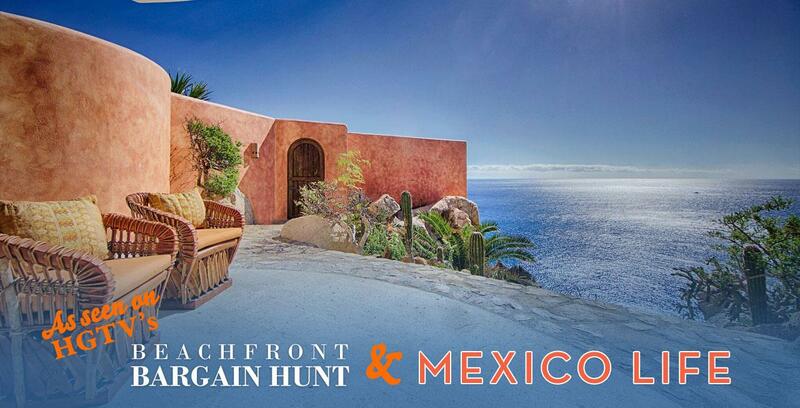 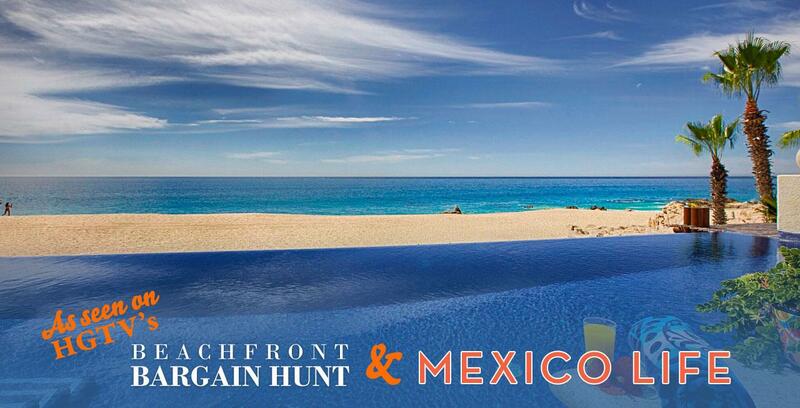 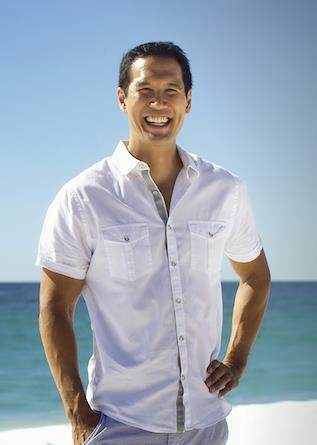 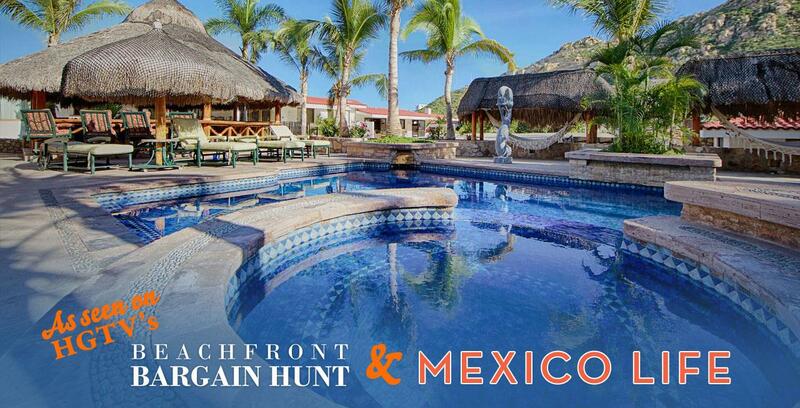 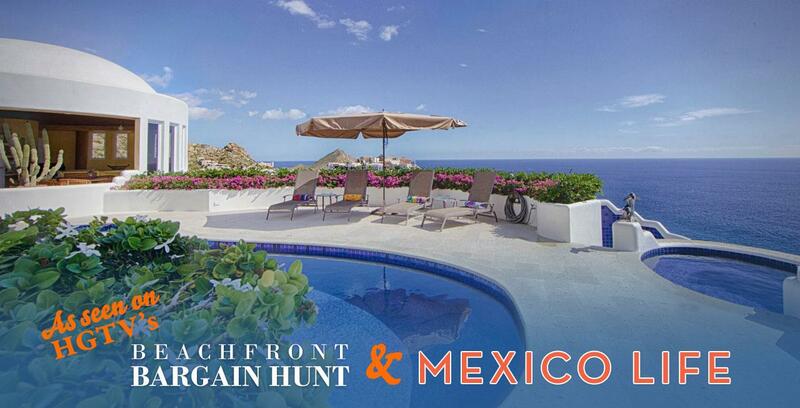 Finding the Perfect Property in Cabo isn't easy. 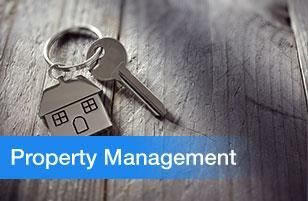 Working with our team and seeing the newest and latest homes, condos, lots on the market will go a long way. 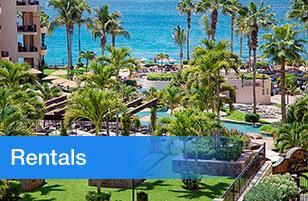 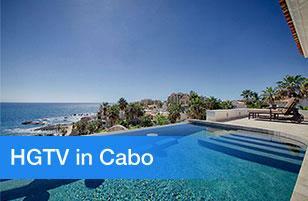 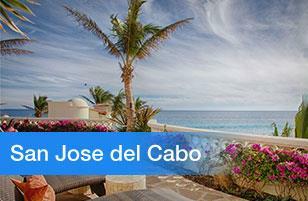 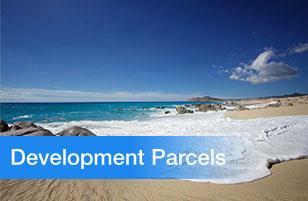 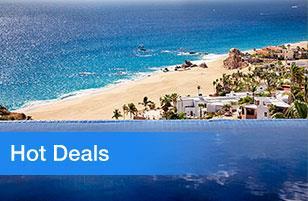 Real Estate in Cabo is changing all the time with price reductions, new listings, and back on market properties. 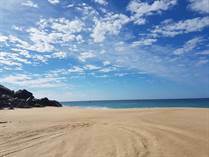 See below some of the best cabo properties available but if you don't find what you are looking for let us know and fill out this questionnaire and one of our team members will be in touch with you immediately. 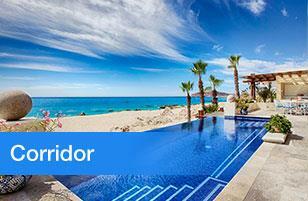 Click Here for Buyer Questionnaire.